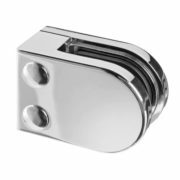 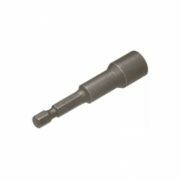 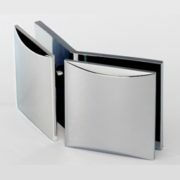 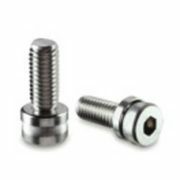 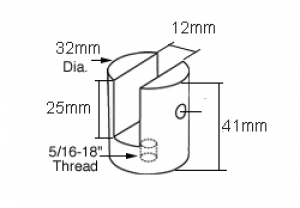 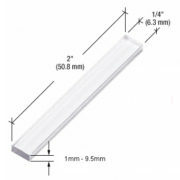 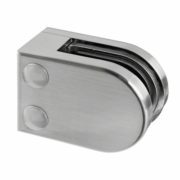 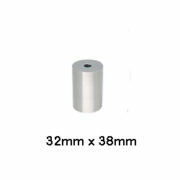 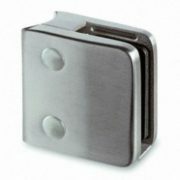 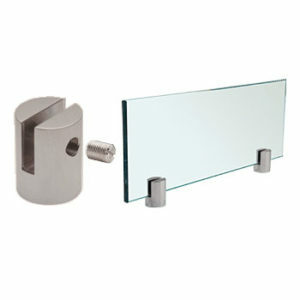 Slot Mount Standoffs are designed to be mounted either vertically or horizontally, They can be used for installing partition panels, sneeze guards, shelving or signage without drilling holes in the glass. 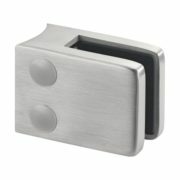 Solid Brass Slot Mounts available for 6mm, 10mm, and 12mm glass. 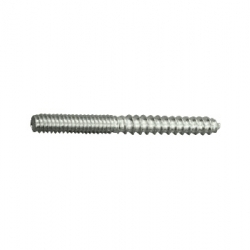 Nylon tip set screws firmly hold the glass in place without damaging the glass.